Car was in use and running well when a tree landed on the roof. Didn’t claim. I have been given a new car, otherwise I would have put it through the MOT and kept it. When new it was had all the extras added. 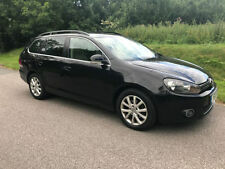 VW golf 1.9 tdi match. 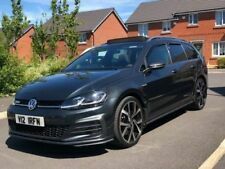 mk5 kept in good condition drives like a dream. steering wheel with all the extra buttons feature. CD player. heated mirrors. automatic lights when it gets dark. back windows tinted limo black. VW GOLF CABRIOLET 1.6 SE - 1999 V REG - 68992 MILES WITH HISTO RY. 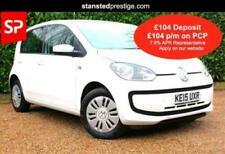 Features - central locking with 2 keys - 4 x electric windows - power roof with cover. 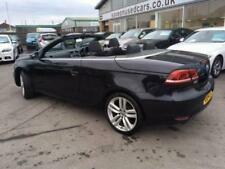 New listing2000 (W) VOLKSWAGEN GOLF 2.0 AVANTGARDE CONVERTIBLE...STUNNING EXAMPLE !! 29/04/2014 106878 miles front disc pads and brake fluid change. This car has a couple of rust spots on front wings, car is in very good condition for its age. New wheel trims. MOT till 06/03/2020. 19/05/2003 31821 miles new spark plugs.